An updated Quality of National Index (The Henley & Partners) was made public on April 20, 2018 where Ukraine raised by 19 positions and took the 80th place. It was noted that the experts ranged 209 nationalities upon different indicators within the period from 2013 to 2017. Georgia and Ukraine became the states to show the most notable increase of value of the citizenship. They have ascended by 20 and 19 positions in the rating. The main reason is the visa-free access to the Schengen zone countries. Russia is on the 63rd place. France (81,7%) has taken the first place for the first time over the past five years in 2017. Germany (81,6%), the leader of the previous ratings, came down to the 2nd place. Iceland, Denmark, the Netherlands, Norway, Sweden, Finland, Italy, Ireland, Switzerland, Austria are in top-10. Afghanistan (14,6%) and Somali (13,4%) hit rock bottom. The Quality of National Index is the first rating, which considers both the internal factors (the scale of economies, human development, public order and stability) and external factors (visa-free access for temporary visits and the possibility for visa-free accommodation and employment in other states), which influence the qualitative indicators of the citizenship. 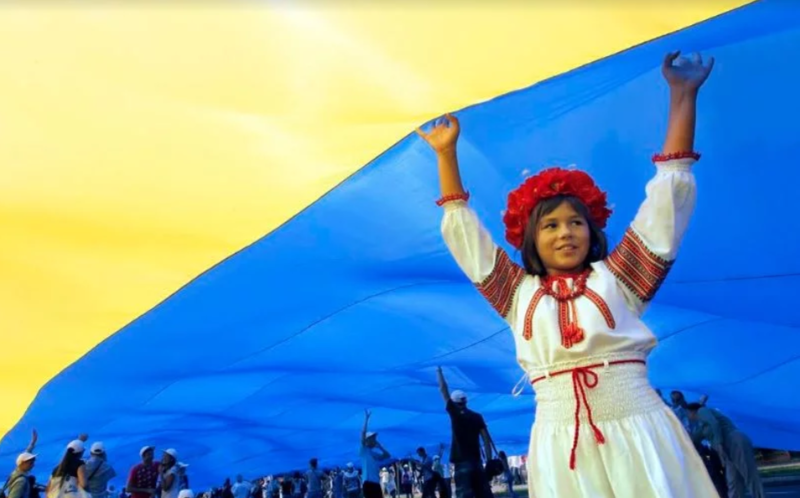 As it was reported earlier, Ukraine took 138th place out of 156 possible in the World Happiness Report 2018. Earlier, Ukraine took the 130th place out of 180 in the Transparency International rating Corruption Perception Index 2017. The Armed Forces of Ukraine raised by 1 point in the Global Firepower 2018 Military Strength Ranking and took 29th place. There 136 states in the rating in total.